LEBLAN is a Spanish company dedicated to the provision of the facilities, technology and machinery for the industrial sectors of concrete, aggregates, waste treatment and various construction sands. LEBLAN is, first and the foremost, a full service provider. In its quest for the improvement and innovative spirit, Leblan has a large technical department focused on Research, Development and Innovation. From its beginnings in the sixties, Leblan has opted for the technology of the treatment of quarry aggregates as one of its main fields of work. 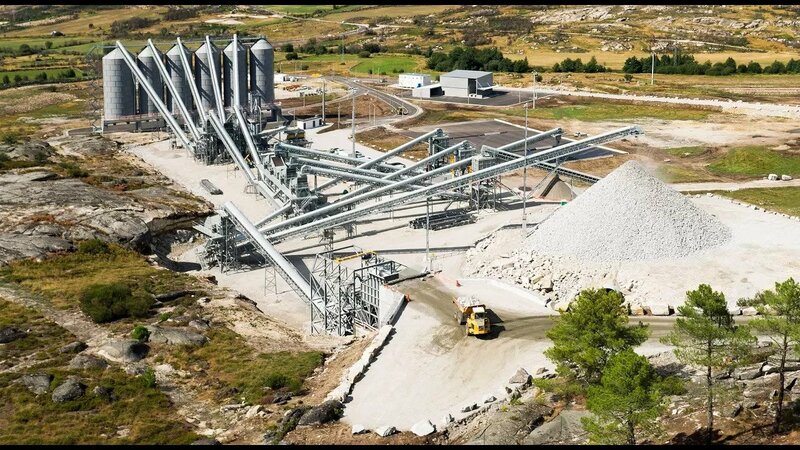 Given the variety of treatments and possibilities that the market demands for the manufacture of concrete, Leblan has an extensive experience supplying plants of all kinds. Every year, almost 2 billion tonnes of waste are produced in the European Union, including the hazardous waste, and this figure is increasing.